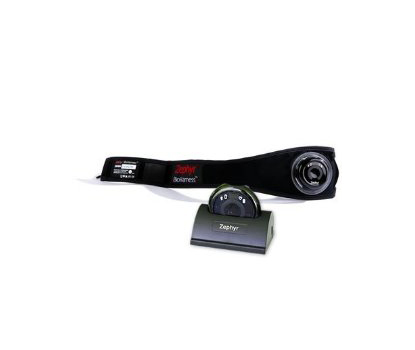 Customers outside of the US can also purchase Zephyr™ Performance System products from their local distributor. 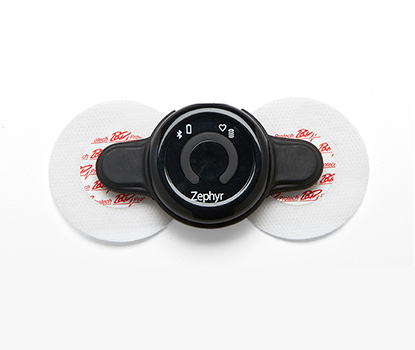 Zephyr™ replacement BioModule device uses BlueTooth low energy (BTLE). It does not include a BioModule charger, cords, or straps. Note: Prices for US only. International customers should contact a Local Distributor for pricing and availability in their country. The new Zephyr™ performance systems compression shirt, with the BioModule sensor on the back, incorporates smart fabric sensor technology that can be customized to fit existing Zephyr™ systems. 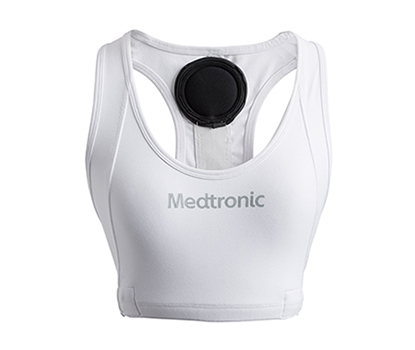 It features a stretchable elastic band that encloses the wiring around the chest and up the middle of the back to the BioModule sub-assembly cup. The new compression shirt weighs 170 grams and is 84% polyester/ 16% spandex. 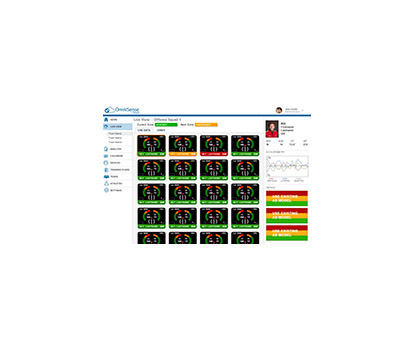 It now monitors respiration rate along with more than 40 other metrics. Because the compression shirt is made of high-performance fabric, be sure to follow the care instructions for washing: Remove the BioModule. Machine wash in cold water. Hang/air dry or cool tumble dry; do not wring. Do not use fabric softener or bleach. Do not dry clean or iron the sensor area. The new Zephyr™ performance systems sports bra incorporates smart fabric sensor technology that can be customized to fit existing ZephyrTM systems. It’s made of 88% polyester/12% spandex and features a stretchable elastic band that encloses the wiring around the chest and up the middle of the back to the BioModule sub-assembly cup The new sports bra measures respiration rate along with more than 40 other metrics. Because this sports bra is made of high-performance fabric, be sure to follow the care instructions for washing: Remove the BioModule. Machine wash in cold water. Hang/air dry or cool tumble dry; do not wring. Do not use fabric softener or bleach. Do not dry clean or iron the sensor area. 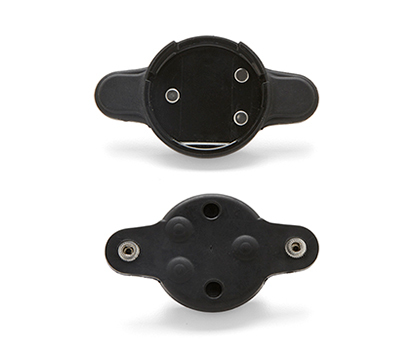 Compatible for use on self-adhesive electrodes with 3.5 mm male snap interface. Performs best with foam or cloth electrodes that include conductive solid hydrogel. 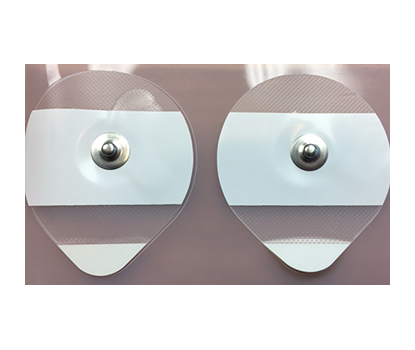 For heavy perspiration, cloth electrodes provide optimal adherence such as the BioPatch 503 electrodes that are included with the product. 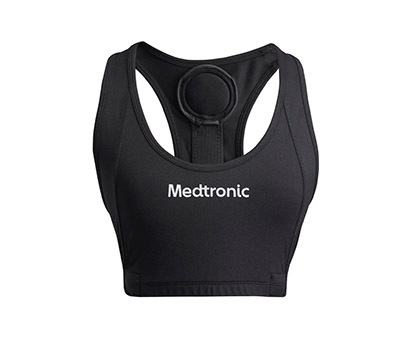 The black BioModule holder is designed to hold the BioModule sensor and adhere to the thoracic area on the body, with affiliated sweat resistant electrodes. The kit includes one Bluetooth low energy (BTLE) BioModule device, a large or small side strap, a single-bay BioModule device charger and cables. No software included. The QStarz 818XT GPS device provides live tracking in ECHO, responder and defense radio networks only, excluding MBITR. 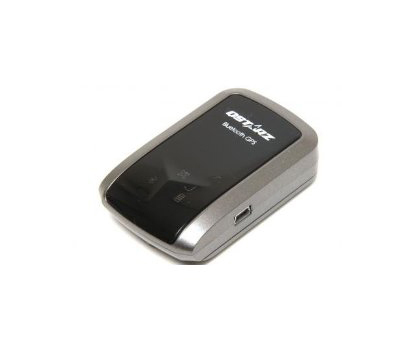 The charging and downloading cradle works with up to five QStarz 818XT and/or Qstarz 1300 GPS devices. 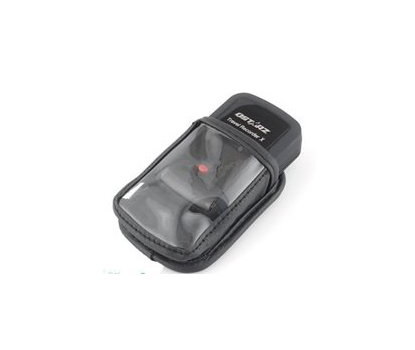 The stand-alone receiver pouch is designed specifically for the Qstarz 818XT GPS unit, which has a velcro flap that holds the BioModule device securely. 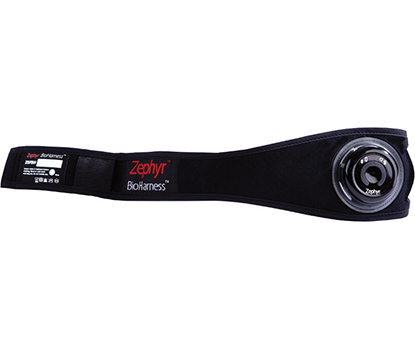 The Zephyr™ side strap does not include a BioModule device, which you can purchase separately and position on the left-hand side of the strap. The small side strap fits chest sizes 26" to 38". The large side strap fits chest sizes 32" to 42". The Zephyr™ side strap with padded overlay covers the BioModule device for increased safety from direct or indirect collisions. Position the BioModule device, which you can purchase separately, on the left-hand side of the strap. The small side strap fits chest sizes 26" to 38". The large side strap fits chest sizes 32" to 42". 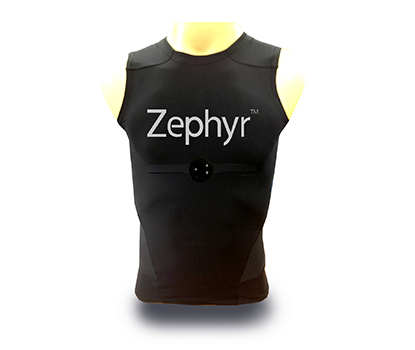 The Zephyr™ team compression shirts are designed specifically for Zephyr™ Performance Systems. 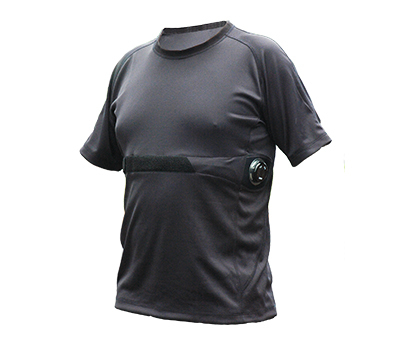 Available in a variety of sizes, these shirts are uniquely designed so you can connect your BioModule device in a snap. Simply pop the sensor directly into the chest receptacle. The team compression shirt does not support respiration at this time. 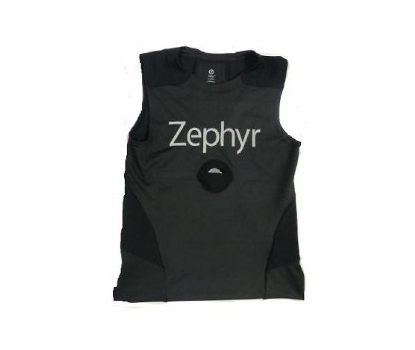 The Zephyr™ team compression shirt with padded receptacle covers the BioModule device for increased safety from direct or indirect collisions. Available in black. The Zephyr™ loose fit men's shirt is integrated with the Zephyr™ side strap, which has a low-profile buckle with the BioModule device positioned on the left-hand side. The shirt is flame resistant, quick drying, and machine washable. Because the shirt is made of high-performance fabric, be sure to follow the care instructions for washing: Remove the BioModule. Machine wash in cold water. Hang/air dry or cool tumble dry; do not wring. Do not use fabric softener or bleach. Do not dry clean or iron the sensor area. 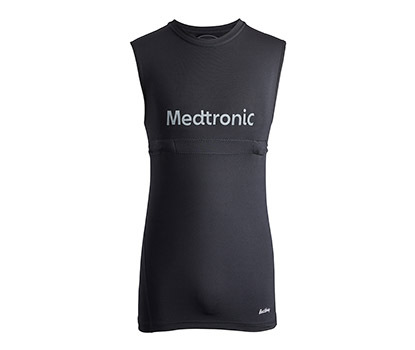 The Zephyr™ loose fit women's shirt is integrated with the Zephyr™ side strap, which has a low-profile buckle with the BioModule device positioned on the left-hand side. The shirt is V-neck, flame resistant, quick drying, and machine washable. 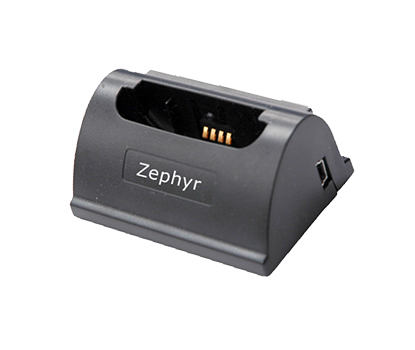 Zephyr™ BioModule device charger works with one BioModule device. One cord plugs directly into a USB port on your laptop computer and another cord plugs into a wall outlet. 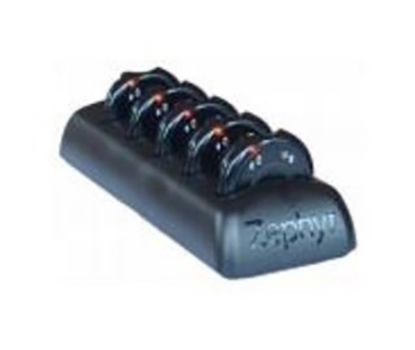 Zephyr™ BioModule device charger allows you to download and charge up to five BioModule devices at one time. One cord plugs directly into the USB port on your laptop computer for fast downloading, and another cord plugs into a wall outlet. Easy USB integration with laptop and supporting charge cord for wall plug. 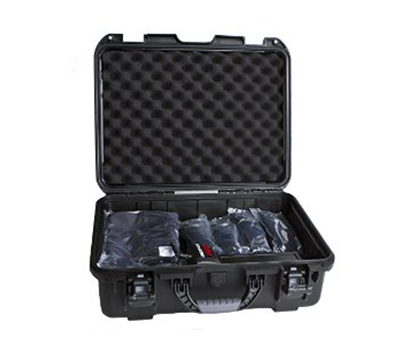 AThe hard-sided accessory carrying case from Nanuk™ allows you to transport separately purchased Zephyr™ hardware, garments or other products. 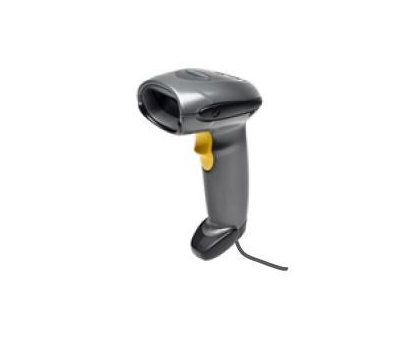 The barcode rapid allocation tool enables you to quickly assign and deploy personnel and equipment without touching the computer. You can purchase barcodes and OmniSense software license keys separately. 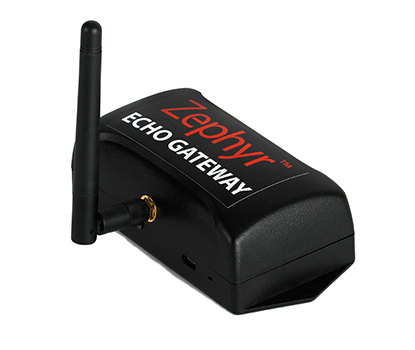 Zephyr™ ECHO gateway enables a data transmission range of up to 1,000 feet. 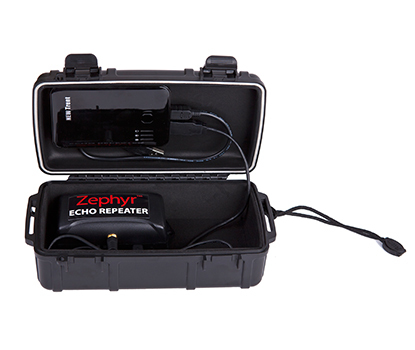 You can pair it with Zephyr™ ECHO repeaters for additional range. 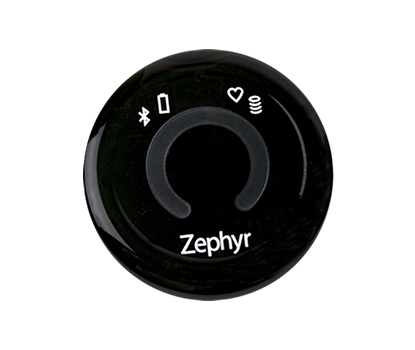 The range extender for the Zephyr™ ECHO system allows far-afield usage to maximize coverage — the largest area available on the market. When you use four Zephyr™ ECHO repeaters, you can cover 4M square feet live. OmniSense 5.0 web-based software is a cloud based solution based on existing OmniSense 4.2 software technology. The new software integrates with existing OmniSense PC applications and offers enhanced features, mobile applications, and improved garment options. 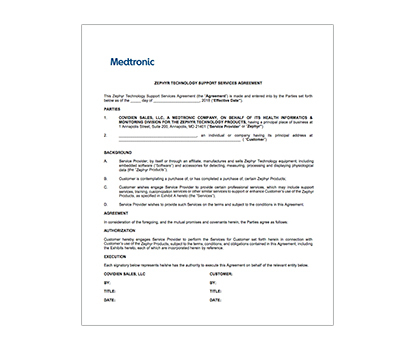 Contact a sales representative for more information and to receive a license key to download. The software developer kit (SDK) made for the BioModule sensor contains BT protocols, data and communications message protocols, test and configuration utilities, an Android™* API and sample project, and MATLAB scripts for ease of training. It does not include the BioModule sensor, strap, charger or any other hardware. These products need to be purchased separately. 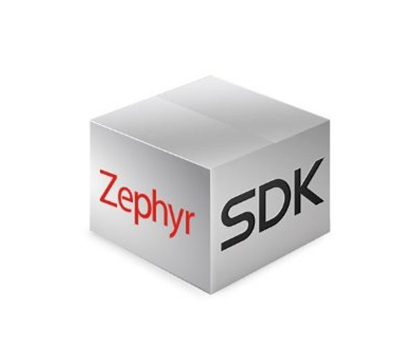 The software development kit (SDK) helps you integrate Zephyr™ performance system device data into an application on a computer, tablet or mobile phone. 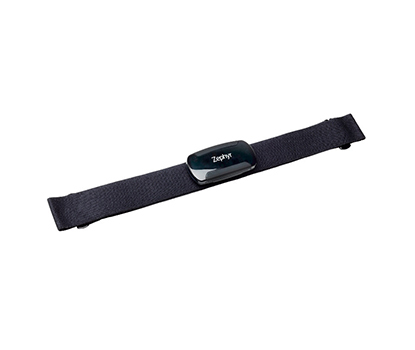 The monitor uses standard Bluetooth™* low energy heart rate monitoring profiles. You'll need to use compatible hardware ( iOS™* or Android™* compatible devices ) and download the SDK components. This kit does not include the heart rate monitor hardware or strap. Smart Fabric is conductive, and it provides superior comfort and accuracy. It's woven onto a soft, elastic, adjustable machine-washable strap that you wear around your chest. A 12-month limited warranty covers defects, and the strap is replaceable. The open communication design provides exceptional flexibility with phones and applications — no subscription required. Dozens of apps are supported, including Armour39, Endomondo (iOS only), Strava (iOS only), SportsTracker, Runtastic, Wahoo Fitness, RunKeeper, MapMyRun, iCardio and more. The water-resistant (up to 1m) monitor provides continuous, hands-free monitoring of heart rate, heart rate variability, R-R interval, stress, intensity, activity level and calories with a long transmission range (~10m). 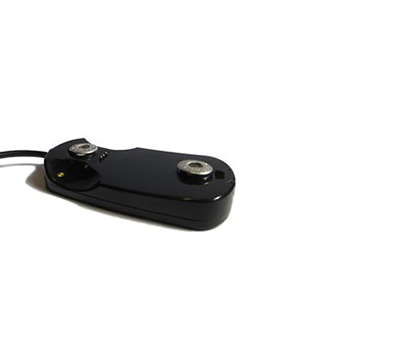 The replaceable coin cell battery lasts up to 12 months. The monitor is the first fitness-tracking device supported by both Android and Windows Phone 8 devices. It combines Zephyr™ Smart Fabric heart rate sensor technology, movement sensors and Bluetooth connectivity on a chest strap. When your phone is paired with the HxM heart rate monitor, it tracks exercise intensity level, speed and distance while playing your music, tracking your GPS location and providing calling services. 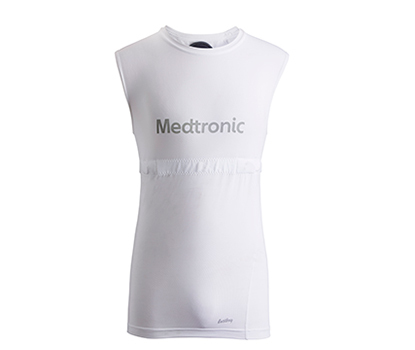 Smart Fabric is conductive, and it provides superior comfort and accuracy. 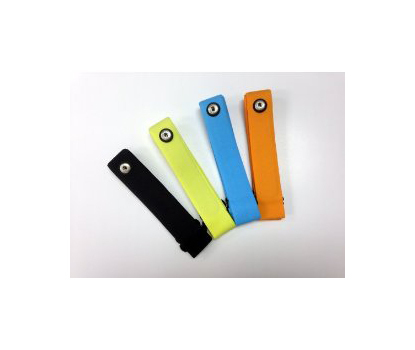 It's woven onto a soft, elastic, adjustable (up to 40 inches) machine-washable strap that you wear around your chest. The Bluetooth 2.0 module has a 26-hour battery life per charge, and it's snap-detachable so you can recharge the monitor on the USB charger. A 12-month limited warranty covers defects, and the strap is replaceable. The open communication design provides exceptional flexibility with phones and applications — no subscription required. Dozens of Android apps are supported, including Endomondo, Strava, SportsTracker, Runtastic and Run.GPS. The water-resistant (up to 1m) monitor provides continuous, hands-free monitoring of heart rate, speed and distance with a long transmission range (~10m). 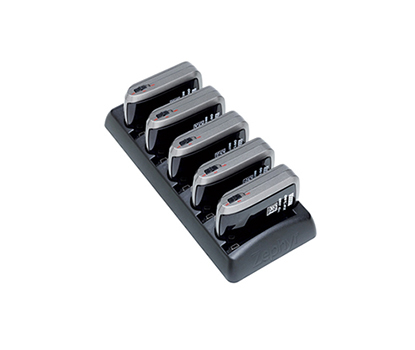 The rechargeable battery enables up to 26 hours of continuous use per charge. The charging cradle provides an easy, elegant, standard USB plug-in charger for your HxM device. 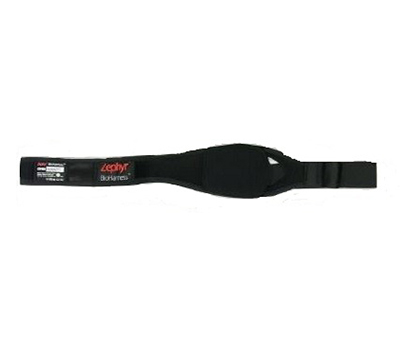 The lightweight, machine-washable, adjustable (up to 40 inches) elastic replacement chest strap for the Zephyr™ HxM heart rate monitor features a Zephyr™ Smart Fabric heart rate sensor. The strap does not include a Bluetooth transmitter or USB charging cradle.